Our Las Vegas restaurants have Mother’s Day covered with brunch, lunch and dinner specials on Sunday, May 12! Click here to see our Mother’s Day specials in Chicago. Click here to see our Mother’s Day specials in the Twin Cities. Eiffel Tower Restaurant will serve a Mother’s Day brunch by Chef Joho, including French specialties such as Creme Brulee French Toast, Lobster Benedict, Creamed Spinach, Asparagus, Hollandaise Sauce and Ulti-Mosas – a creative spin on the classic brunch cocktail featuring ten fresh fruit flavors. A special Mother’s Day prix-fixe menu will also be available, including Strudel of Mushroom, Spinach and Cave Aged Gruyere and Crispy Potato Waffle, Hand Sliced Smoked Salmon, Dill, Crème Fraiche. Moms will also get a special baked treat before leaving and have the opportunity to ride to the observation deck for a breathtaking, panoramic view of the city (Ask your server for details). Joe’s Seafood – Las Vegas is offering fresh seafood for Mother’s Day, including Alaskan Halibut, Seared Sea Scallops and Florida Stone Crab Claws, one of their Prime Steaks, their Seared Ahi Tuna Salad and more. All moms will also go home with a special treat. 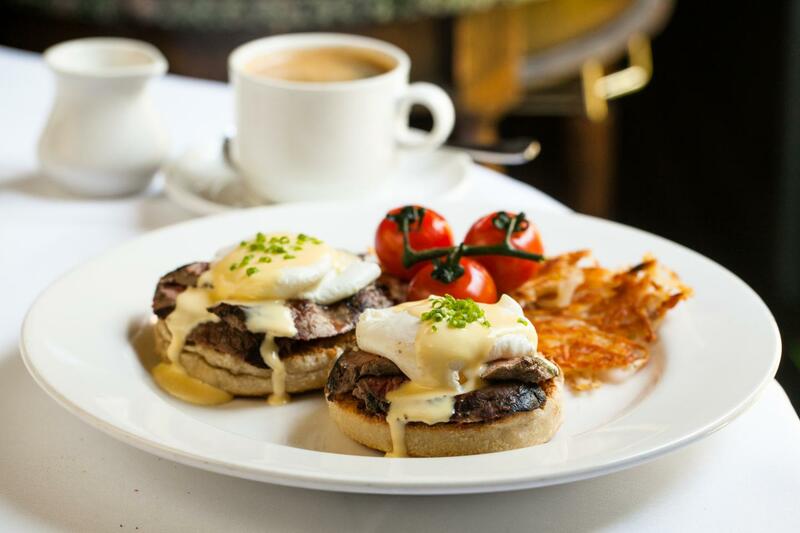 Mon Ami Gabi – Las Vegas is offering Mother’s Day specials like the lemon, cinnamon or caramelized Skinny Crepe Pancakes, Eggs Benedict and sparkling cocktails. All moms will be sent home with a sweet treat to-go. Breakfast reservations available from 7:00 AM – 11:00 AM, brunch and lunch reservations available from 11:00 AM – 3:00 PM and dinner reservations available from 3:00 PM – 11:00 PM.